Keeping the summer heat at bay can certainly get costly at times. Apart from turning your AC off when you aren’t home or at night when it’s a bit cooler outside. There are other ways to save money on a daily basis on electricity. Check out five tricks that anyone can pick up to save a bundle on energy this summer. 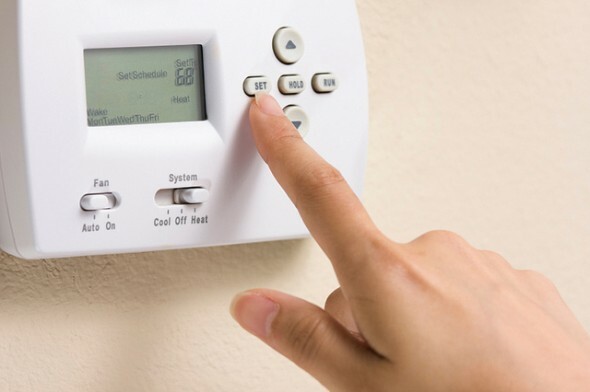 Playing the on and off game with your thermostat is annoying and doesn’t necessarily save you as much money as if you had a programmable thermostat. The U.S. Department of Energy estimates you could trim your budget and save at least 10% each month on your energy bill. The programmable thermostat will keep your house at a steady temperature when you are home and you can set it so that it turns off when you don’t need it. This can really come in handy if you leave your house for work all day. Installing low flow shower heads is quite inexpensive and easy to do on your own. Installing low flow toilets is a little more expensive, but the pay off in lower bills can mean it’s worth it. With a low flow shower head, you use less water, which means you use less energy to heat the water. This can result in a lower water bill and a lower energy bill. Washing clothes and doing laundry could be costing you more than you think. 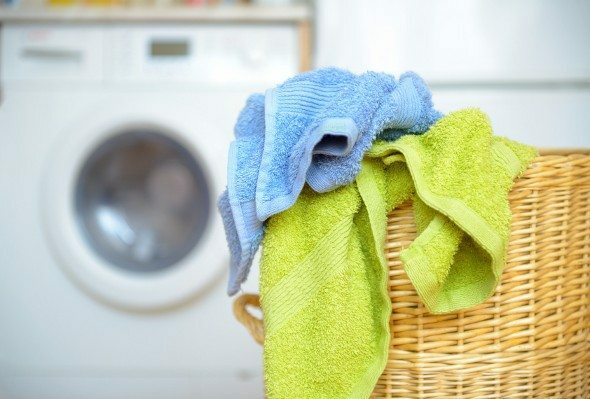 Luckily, you can save energy (and money at the same time) by not heating the water you use to wash your clothes. Most clothes are fine when washed in cold water. Nevertheless, it’s a good idea to check the labels and read them carefully before you begin loading your washing machine. If you’re buying a house and getting new, large appliances, it’s a good idea to look for ones with the EnergyStar logo. EnergyStar is a government-backed program helping businesses and individuals identify energy efficient appliances. 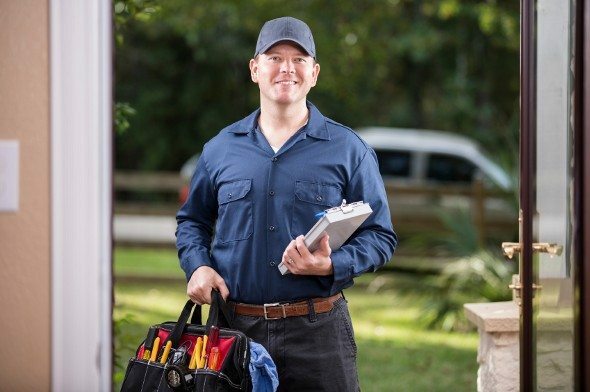 What you might not know is that you can get an energy audit from your own utility company. They will usually agree to do it for free or for a low fee. Or, you can search for a free energy saving app that can give you an analysis of your electricity, gas and water usage. It might even give you tips on how you can reduce your energy consumption and save money. Tierna Unruh-Enos Tierna Unruh-Enos holds an MA in Journalism from Prescott College in Prescott, AZ. She is a an expert in careers, budgeting and saving money. A native of New Mexico, Tierna is a communications and marketing specialist in Albuquerque. She is also a mother, a freelance writer and lover of all things green chile (there may be a few exceptions! ).